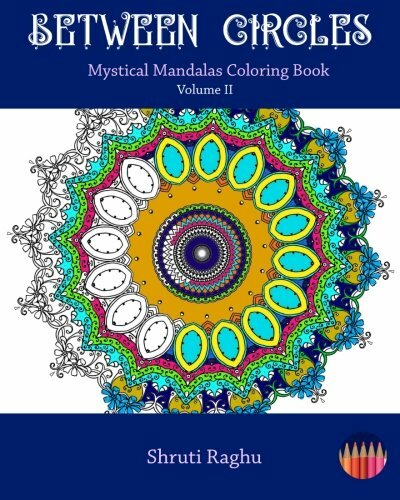 For many decades and centuries, mandalas have provided an elevated & enhanced level of blissful guidance to those seeking inspiration, calm, peace and a deeper connection to the outside world and the world around them.This coloring book for adults encourages you to find tranquility and balance in your life and makes use of your creativity and imagination to create vibrant coloring mandalas that reveal your hidden creative potential. Each intricate design will draw your eyes and shift your focus towards the center and allowing you to fully relax your mind as you express yourself through these beautifully complex illustrations. Experience peaceful meditation as you color these intricate mandala designs.